Spam simply means irrelevant or unsolicited messages sent over the Internet, typically to a large number of users, for the purposes of advertising, phishing, spreading. 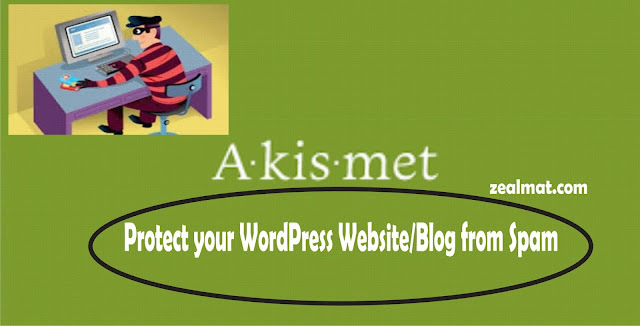 Today we want to show you how to make good use of Akismet as one of the best anti spam for every website on self hosted WordPress site. Below are some few steps on how to protect your wordpress blogs or websites from spam just follow the steps carefully. 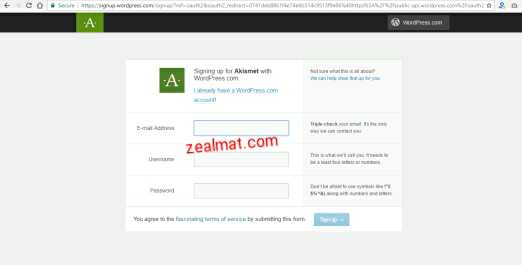 First you need to Login to wordpress website with your email and password so as to access your Dashboard. Move to your Plugins >>> Installed. Then you need to click on Akismet Activate button. Now Signing up using your correct details. Finally click on Use This Key to complete process. Is it a free plugin. This is for Wp what of blogger?